Disney Frozen Night Light Only $5.10 + FREE Shipping with Prime! You are here: Home / Great Deals / Amazon Deals / Disney Frozen Night Light Only $5.10 + FREE Shipping with Prime! 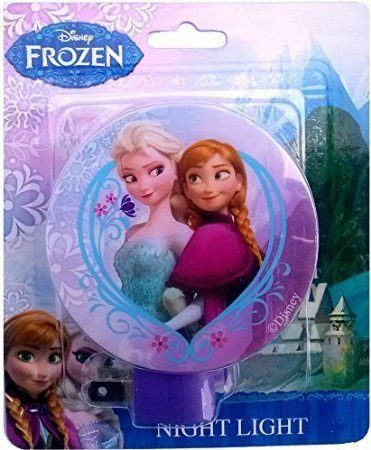 Grab this adorable Princess Elsa and Anna Disney Frozen Night Light for just $6.99 on Amazon. You can also get the Anna Night Light (pink – add on item) for $5.10 or the Elsa Night Light (blue) for $5.22. Shipping is FREE with Amazon Prime or an order of $35 or more.